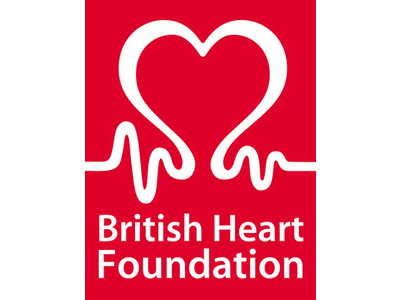 The British Heart Foundation has been voted the sector’s favourite charity brand by charity communications professionals and their supporters. In our poll run to celebrate the launch of Branding Inside Out, our best practice guide to charity branding, the heart disease prevention charity came out on top after a nail-biting tussle between some of the big names in UK charities. Over 1,200 people voted in the poll, showing the strength of passion that great brands inspire. The comments we received from people taking part in the vote showed how valued, loved and respected these brands are. Yet there’s still debate across the sector as to whether or not branding is a worthwhile investment. In Branding Inside Out we've included a host of case studies and examples which demonstrate that, if done properly, investing in your brand can boost morale and inspire supporters to help you achieve your vision, growing market share and fundraising. Honorable mentions in the final results must go to Macmillan Cancer Support, which led the poll in the early stages, Parkinson’s UK which maintained a steady presence, and a late surge of popularity for Meningitis Trust, Cancer Research UK and mental health charity Mind. The original shortlist for the favourite charity brand poll was compiled by brand managers from leading UK charities attending one of CharityComms’ quarterly Brand Breakfast networking meetings. Find out more about our Brand Breakfasts here.